Email marketing is no more a buzzword for this advanced tech world. Agree? 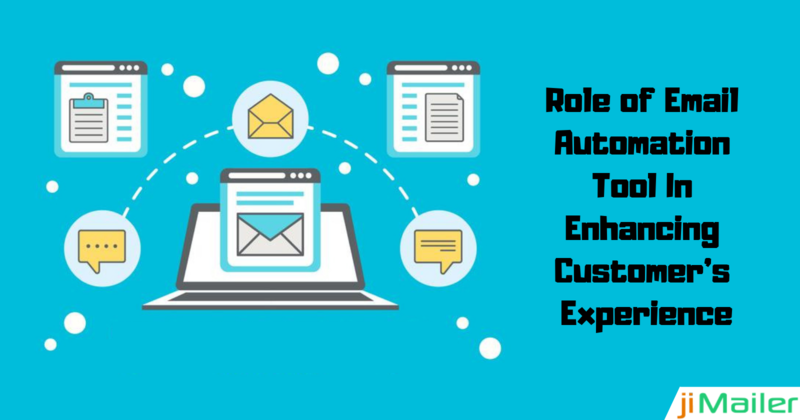 Majority of organizations and large enterprises have already adopted an email marketing platform in order to elevate their businesses. But still, there are many startup businesses that think email marketing tool is expensive and out of their budget. there would be many startup businesses who might feel that email marketing tools are just out of their budget. But this is not actually true, email marketing platform has become affordable with time and is now a one-time investment that offers lifetime benefits to the enterprise. But getting an email marketing campaign is not enough, it is also important to create an effective email campaign. Not doing so will cost more and affect your budget adversely. If you are having any trouble in running your email campaign then approach us to get an effective solution for the same. 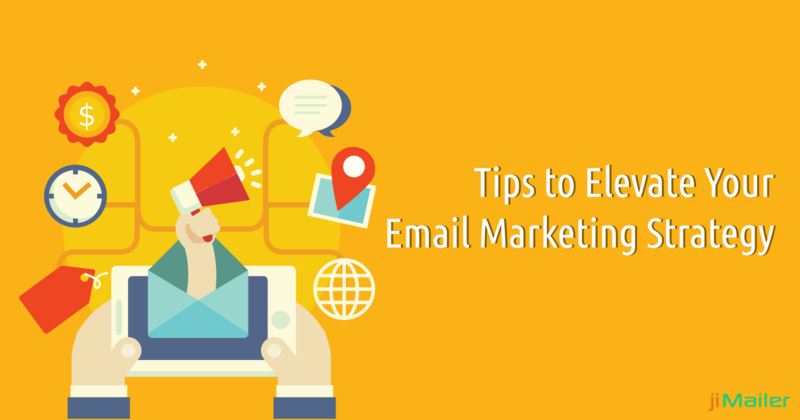 Below is a list of tips which will definitely help you out in defining a perfect email marketing strategy. Keep reading the article and explore more out it! Whether you are initiating a startup business or running a big enterprise it is essential to deliver responsive services to your clients and potential customers. In the world of smartphones and technology, nobody has enough time to sit in front of their PCs to search and know your services. Therefore it is very important to build a highly responsive website that runs seamlessly on every type of device. In simple words, all the images and text must be perfectly adjusted to the contours of a small screen, then whether it is a mobile or a tablet, it must fit perfectly. Moreover, every part of your email message must be rather optimized properly like large call-to-action buttons which are easily visible and a lot more. To offer a more unique experience to your customers, you must personalize your messages. You must avoid content which sounds robotic or automated. Choosing the traditional marketing platform is like 'one-size fits all' format, which is just not appropriate for attracting a huge audience. 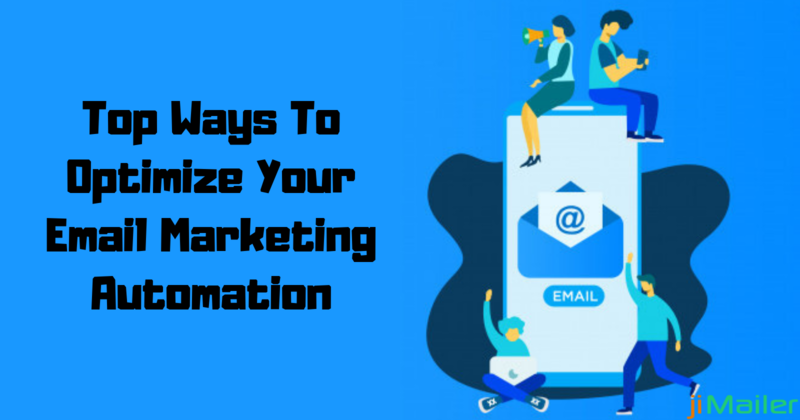 For gaining more customer attention you must personalize your messages, like sending an email with user's name, etc and attracting more audience than earlier. You can even add an actual person's signature underneath to look more genuine. Why would anybody subscribe to your email newsletter? Do you have anything interesting in it or are you offering something unique? Customers expect something interesting that excite them and meet their purpose. You can offer a free sample of your services which will excite your customers. Once the customers have subscribed, you can continue with your further updates and stay in touch with them. But don't forget, sending irrelevant information might lose customer's interest in your services. Sharing the updates of your new services, or any other deals is a great idea, but continuously sending emails might irritate the customer. As a result, there are chances he will unsubscribe your services. You need to get a clear idea about the interest areas of the customers and present content as per their likings. Want to elevate your email marketing campaigns and catch customers attention? You can rely on us. 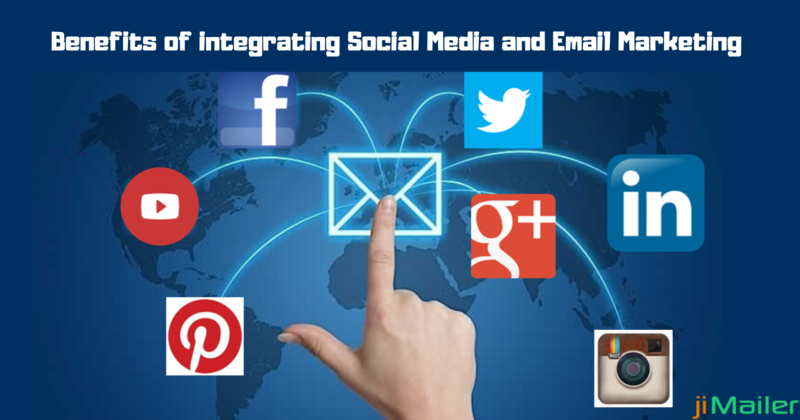 jiMailer is one of the perfect email marketing platforms which lets you enjoy exciting services at the most affordable products. Can't believe? Get in touch with us and experience yourself!